UEFA suspects that PSG and City numbers do not match. He has commissioned a financial report from the former prime minister of Belgium, Yves Leterme. The TAS, to point. The Arbitral Tribunal of Sport (TAS), based in Switzerland, will make public its decision on the PSG before the end of the month. UEFA opened proceedings for the French club and Manchester City for alleged financial doping, and the recently re-elected UEFA president, Ceferin, has said he will not shake his hand if it proves that both teams cheated. UEFA is very upset with both clubs because they have not fully cooperated with the investigation. Al Khelaifi, on guard. PSG President Nasser Al Khelaifi was appointed on Thursday as a member of the UEFA Committee. Javier Tebas, president of LaLiga, protested this appointment because he suspects that Al Khelaifi wants to influence from within UEFA itself the file opened against his club. The play comes a few days after the decision of the TAS. Cuentas pending. UEFA suspects that the PSG and City numbers do not match. He has commissioned a financial report from the former prime minister of Belgium, Yves Leterme, who has already participated in the first sanctions against both teams for failing to comply with the Financial Fair Play. In the conflict mediated Infantino, today president of FIFA, and the matter was settled with a fine and hairs to the sea. Leterme was not satisfied. Now Ceferin, openly confronting Infantino, has given him full autonomy. On PSG and City plans the risk of not playing the next Champions and the drama of having to sell their stars (De Neymar and Mbappé to De Bruyne and Sterling) to square accounts. Chelsea and minors. 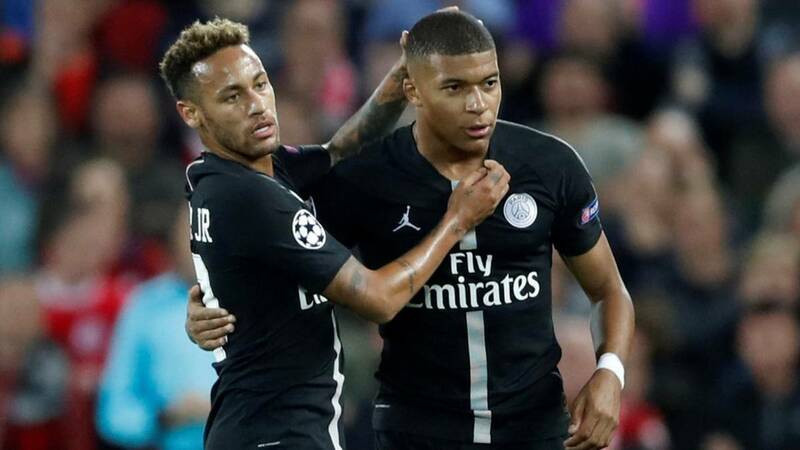 If PSG and City are in trouble for breaching UEFA's Financial Fair Play, Chelsea is doing so by bypassing FIFA's juvenile regulations, which have already been sanctioned by Barça, Real Madrid and Atlético. If finally these three clubs were sanctioned their impact on the transfer market would be monumental. La respuesta. Felipe VI will make a trip to Morocco next week and has in his agenda to speak with Mohamed VI of the World 2030 that both countries want to organize jointly. Question. Which party would like to take Thebes to the US in 2020?